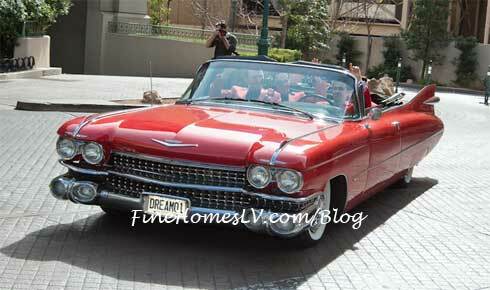 The Jersey Boys were greeted by employees of Paris Las Vegas, performing a special “flash mob” to “Oh What a Night,” as the group pulled up in a vintage 1959 red Cadillac Convertible today during the jubilant festivities. 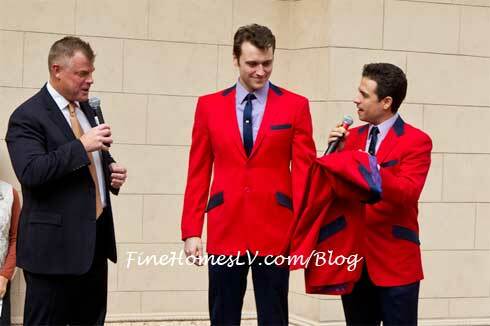 Jersey Boys Las Vegas Live With Regis and Kelly! 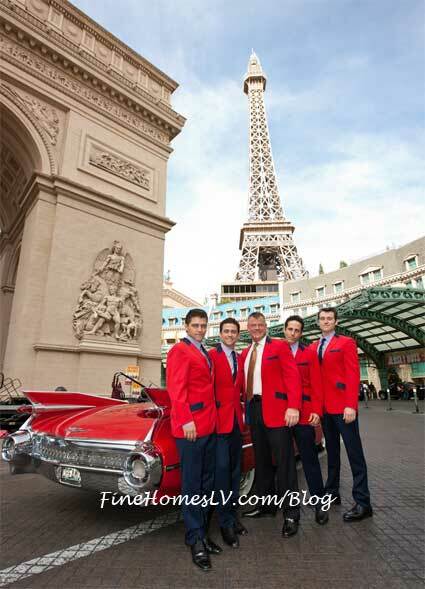 Upon exiting they were enthusiastically greeted by David Hoenemeyer (Regional President, Paris Las Vegas) who officially welcomed them to their new home. 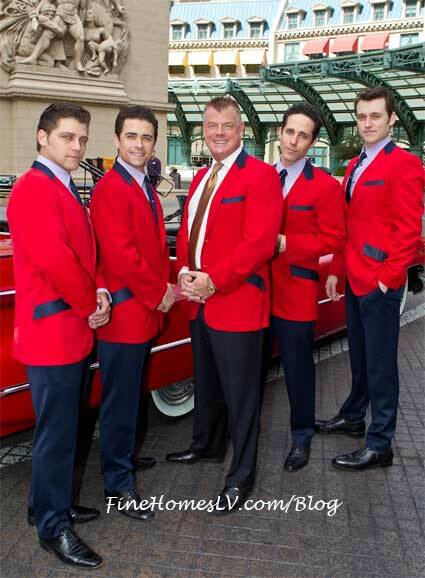 With only 13 days left until opening, Jersey Boys begins performances at Paris Las Vegas on March 6 performing on Wednesday, Thursday, Friday and Sunday at 7 p.m.; Tuesday and Saturday at 6:30 p.m. and 9:30 p.m. and will be dark on Monday. Ticket prices will range from $100.30 - 171.80 plus all applicable taxes and LET fees. Tickets can be purchased online at www.Ticketmaster.com or by calling 800-745-3000. 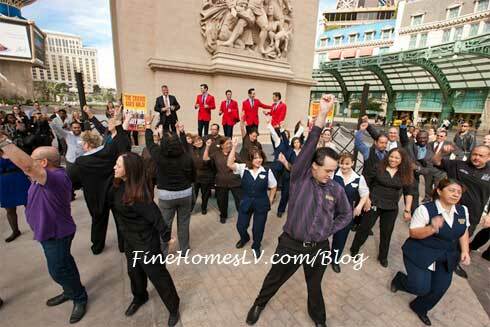 Tickets can also be purchased in person at the Paris Las Vegas, Planet Hollywood, Bally’s, Caesars and Rio box offices, or by calling 702-777-7776.